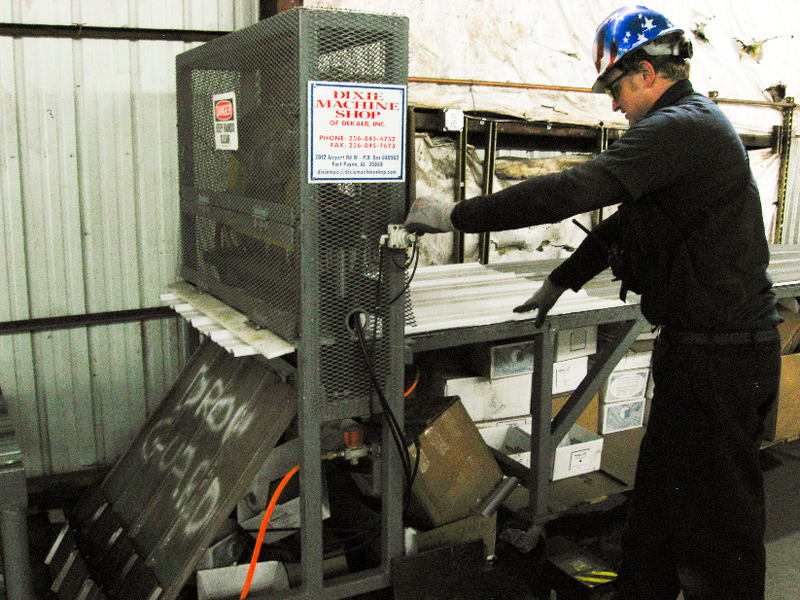 MetalMart Lehi provides immediate shearing on sheet and plate ranging in thicknesses of 26ga thru 5/8” x 12’ in width. 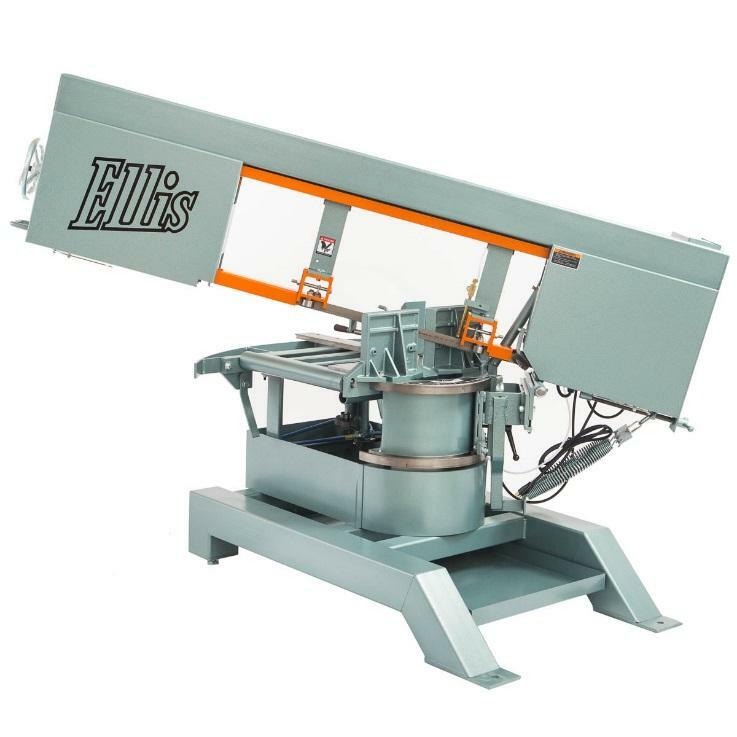 MetalMart Lehi has 2 shears to provide quick, same day service. Get your material cut while you wait. Quick & Accurate Service! MetalMart knows time is money. 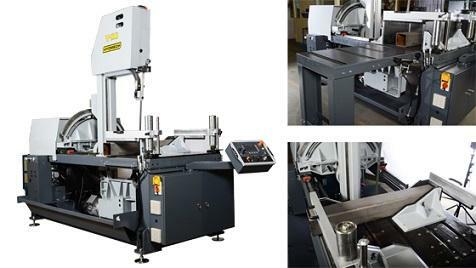 MetalMart is equipped with (3) band saws for quick and accurate cutting of your materials that can quickly get you back to your job. Cutting while you wait – quick and accurate service. 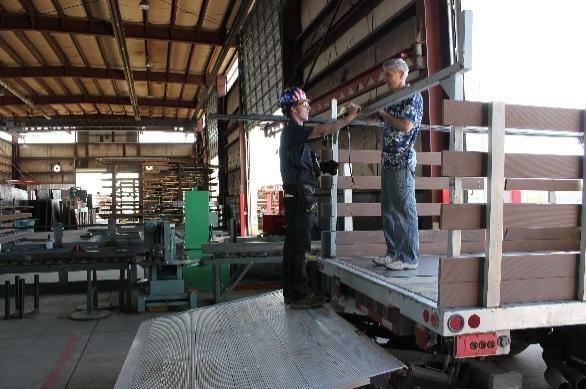 If you can’t haul it, ask MetalMart about cutting your materials! MetalMart Lehi can shear your metal roofing panels right to your length the SAME DAY you order them! Take advantage of our Metal Roofing Shear (for 29ga Tuf-Rib Panels) and get the lengths you need for your projects. Affordable, quick & accurate. Quick and Accurate Cutting! That is what MetalMart customers want with their products. 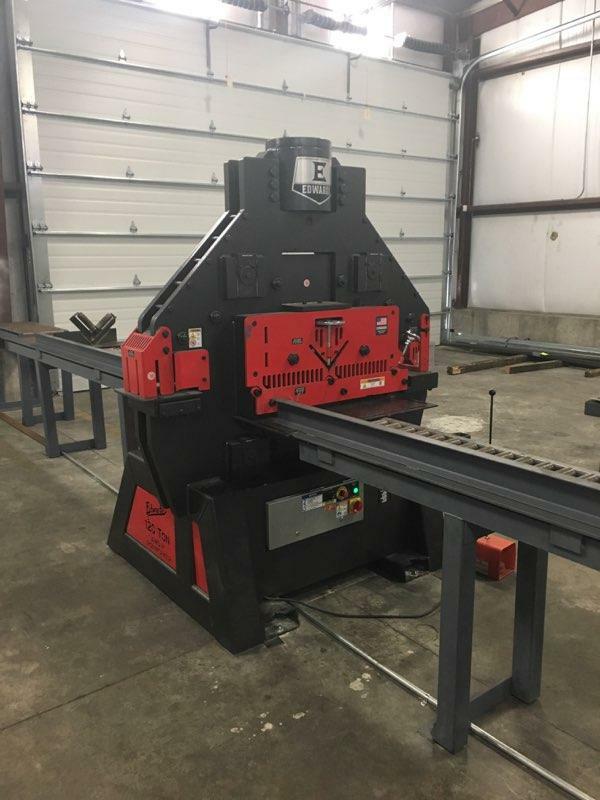 MetalMart Lehi is equipped with a Uni-Hydro 125 ton Ironworker to service all your needs. 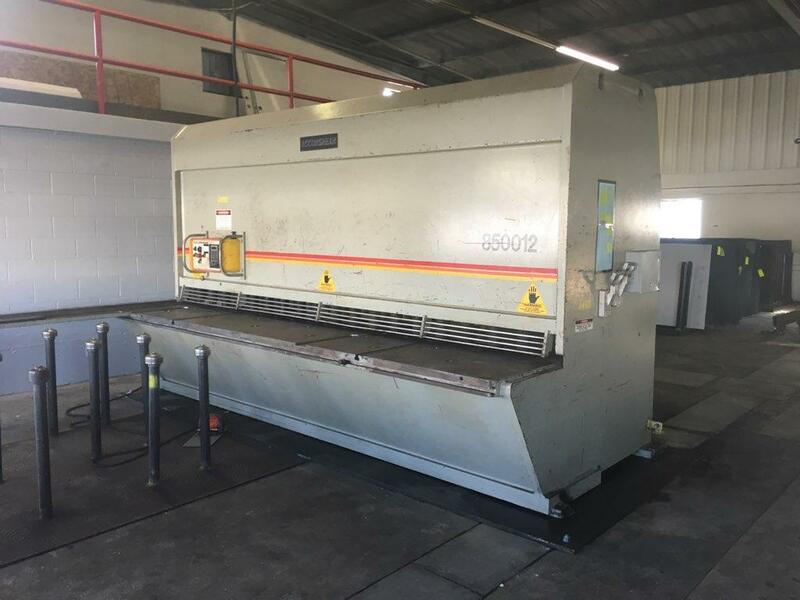 As usual, get your material cut while you wait with our same-day service. Handyman Heaven! MetalMart Logan has an enormous selection of Steel Remnants that are perfect for those small jobs where just a small piece is what you need. 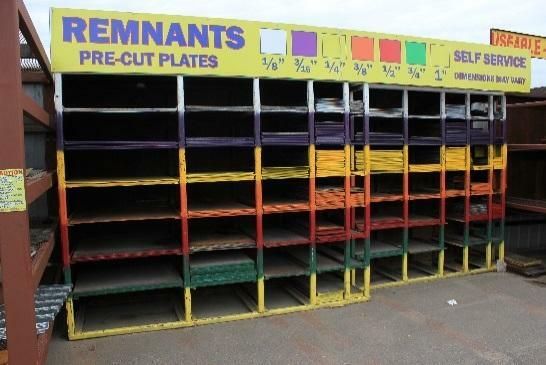 With products 12’ and shorter, you will love the selection you will find in MetalMarts Useable Remnants Yard. It is all sold by the pound and is self-serve. So, stop on in and browse around! You’ll be glad you did! Service is Priority #1 at MetalMart. MetalMart offers quick same day Will Calls or have your materials Delivered. Will Calls: Call in your order and have it ready to load when you arrive. Save time by utilizing MetalMart’s 7-loading bays picking up your order. Delivery: If you can’t haul it, ask about MetalMart convenient Delivery Service. With 3 delivery trucks, your order can be delivered right to your door or job site. Ask for details today. Will Calls: Call in your order and have it ready to load when you arrive. Save time by utilizing MetalMart’s 4-loading bays picking up your order. 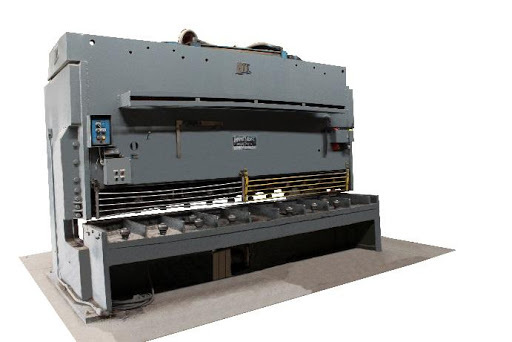 MetalMart Logan provides immediate shearing on sheet and plate ranging in thicknesses of 20ga thru 5/8” x 12’ in width. MetalMart Logan provides quick, same day service. MetalMart knows time is money. 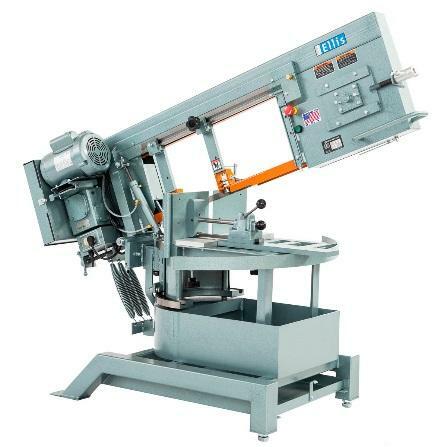 MetalMart is equipped to cut your materials and get you quickly get you back to your job. Quick and Accurate Cutting! That is what MetalMart customers want with their products. 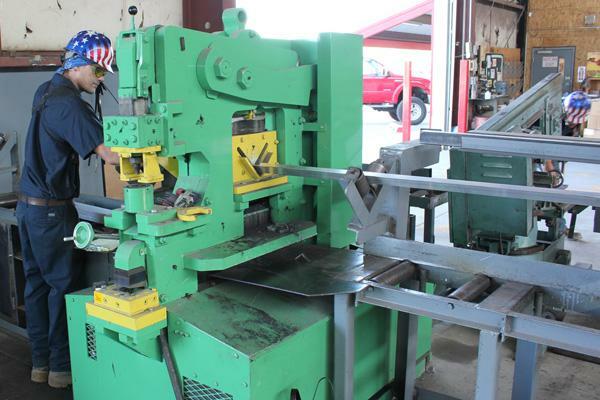 MetalMart Logan is equipped with a Edwards 120 ton Ironworker to service all your needs. 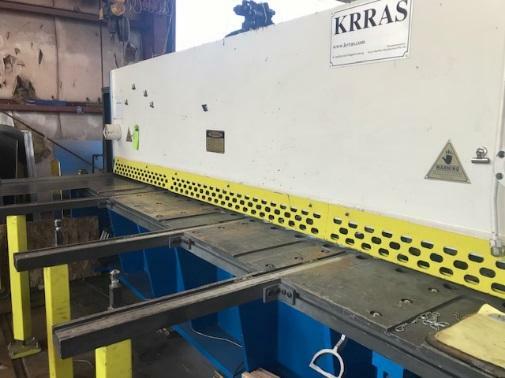 As usual, get your material cut while you wait with our same-day service.